We have been active in mobile technology since 2001 and focuses on making apps that make positive changes in your and my everyday life. Our products and applications must be user-friendly and is always based on technology that is best suited for the purpose. 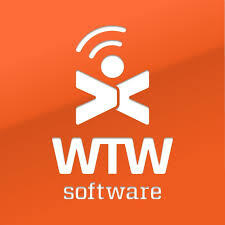 Welcome to the WTW Software!